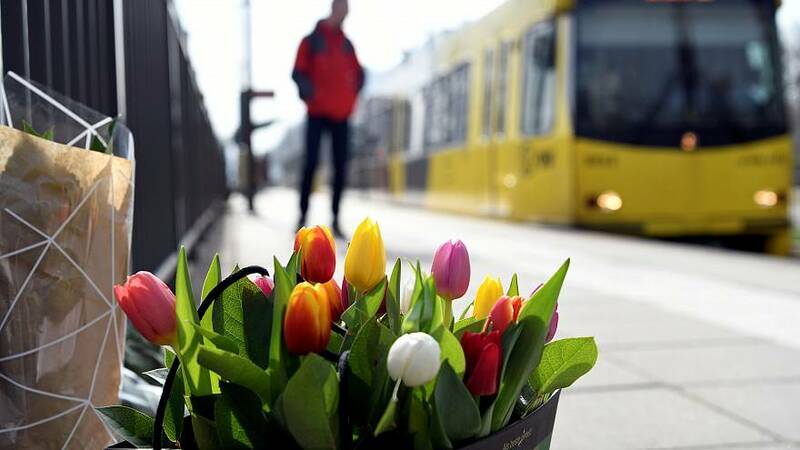 Dutch authorities said on Tuesday they were seriously considering a terrorist motive behind Monday's deadly shooting on a tram in the city of Utrecht. Three people were killed and five wounded in the attack, and a 37-year-old Turkish-born man identified as Gokmen Tanis was arrested after a seven-hour manhunt. But it remained unclear whether Tanis, who has a history of run-ins with law enforcement, was acting on political beliefs or a personal vendetta. "Other motives are not being ruled out," the statement said. He was convicted for illegal weapons possession in 2014 and for shoplifting and burglary earlier this month. Under Dutch law Tanis must be brought before a judge by Thursday but he does not yet have to be charged. Flags flew at half mast on government buildings across the Netherlands on Tuesday and a minute of silence was observed in the Dutch parliament in tribute to the victims. Watch Euronews' Bryan Carter on the latest from Utrecht in the player above.